Perfect for artists of all ages. 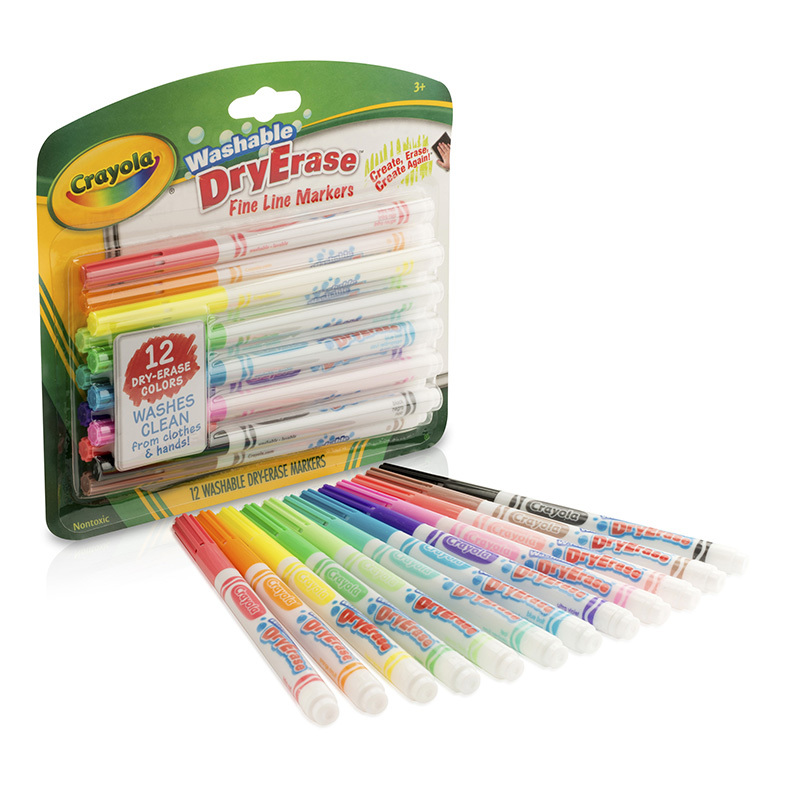 The fun, juicy scents will help spark even more creativity! Bright, vivid ink won't bleed through paper. Durable wide chisel tip holds its shape to deliver bold and fine lines over the life of the marker. Perfect for artists of all ages. Bright, vivid ink won't bleed through paper. 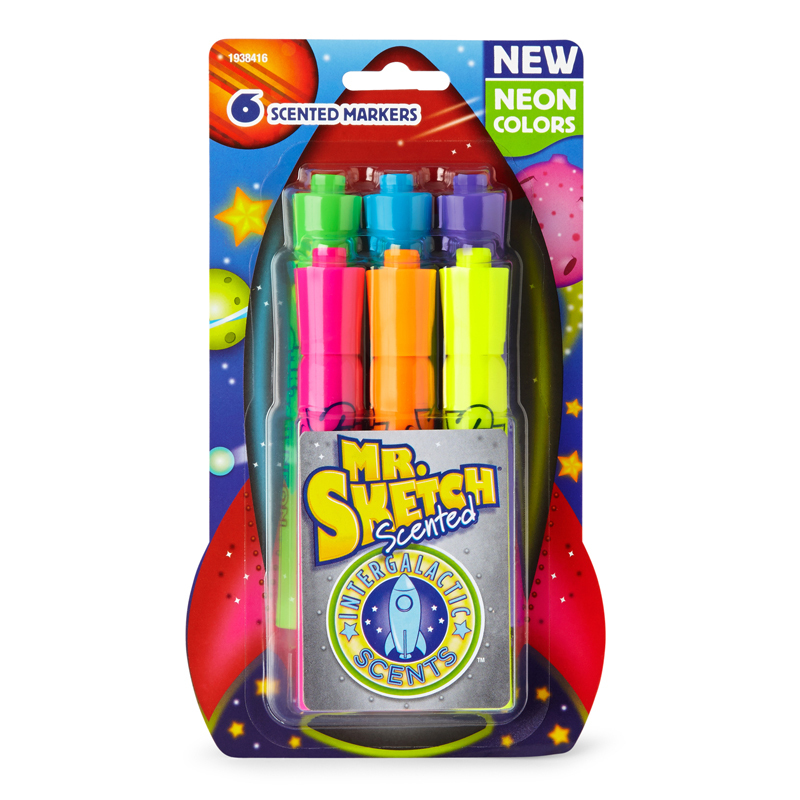 Experience out of this world fun with a cute intergalactic set of scented markers; bright neon colors and thrilling cosmic scents let creativity take flight. 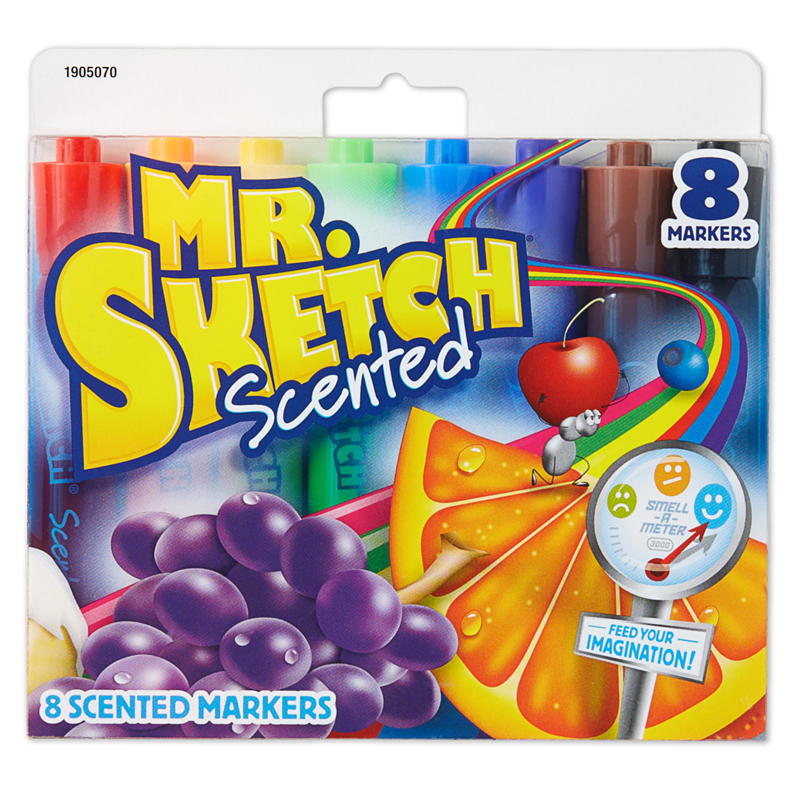 The Mr Sketch Scent Neon Chsl 6ct can be found in our Markers product category within the Arts & Crafts. 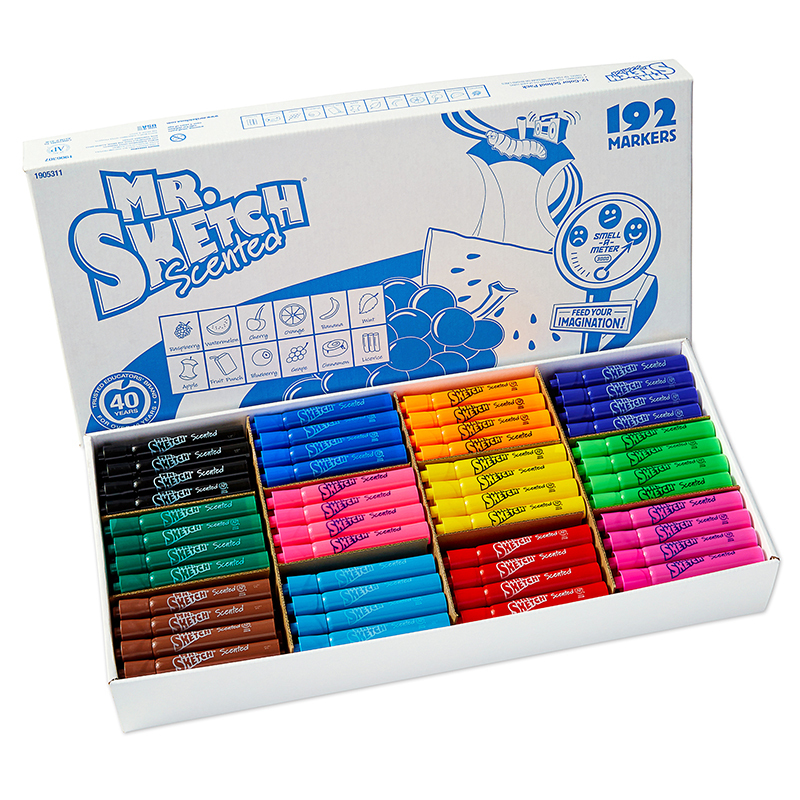 Each assortment contains 25 each of the following colors: red, orange, yellow, green, blue, violet, brown, and black. Sturdy box makes distribution and storage easy. 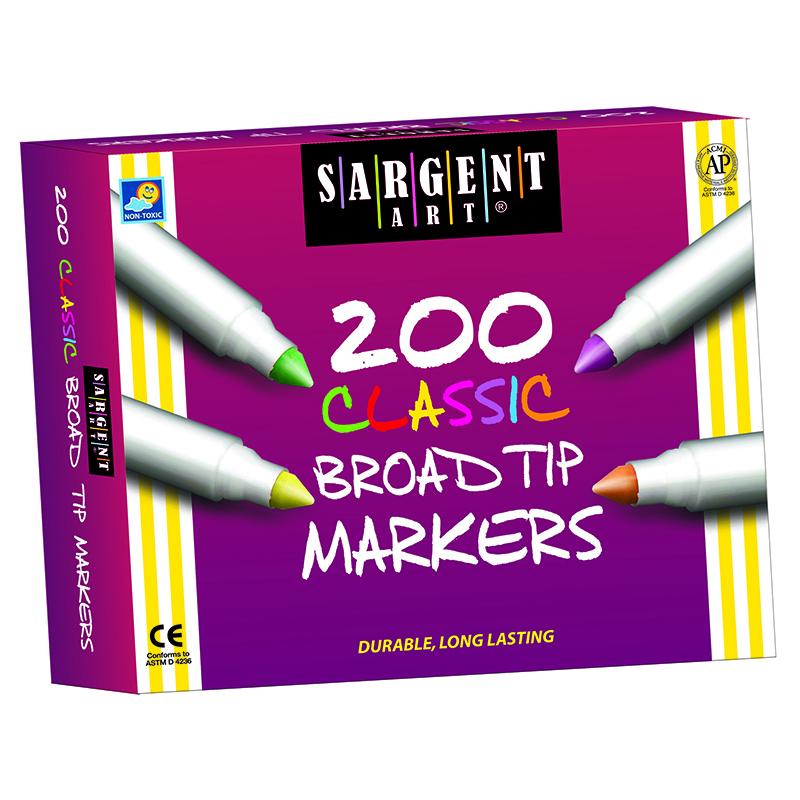 Markers are non-toxic and long lasting, with a quality felt tip and vented caps. Conforms to ASTM D 4236.